It’s seems that public pay phones have all but disappeared, at least in the San Francisco area. But once in a while you can still spot one. 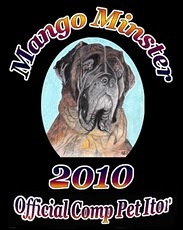 Some of my favorite things have GONE missing in recent years. Drive-In Movie theaters. Curbside mailboxes. And soon, Saturday mail delivery might also be a thing of the past. This week I want you to show me something that’s GOING, GOING, GONE! Extra Credit: Show me something you thought was gone, but came back! I’ve been in many parks in my day. 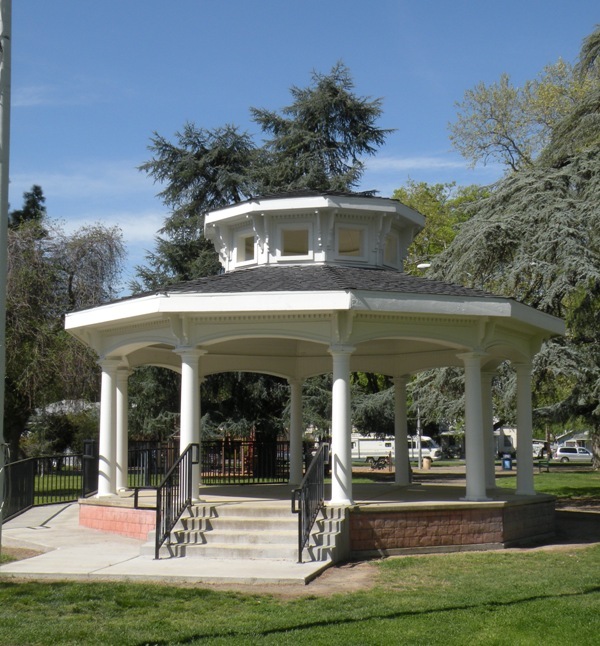 In a very few of them stand structures left-over from the days of yore…a Bandstand or Gazebo! I don’t think any are being built in parks today…after all, they might be dangerous (not sure how) and we can’t have that…can we? 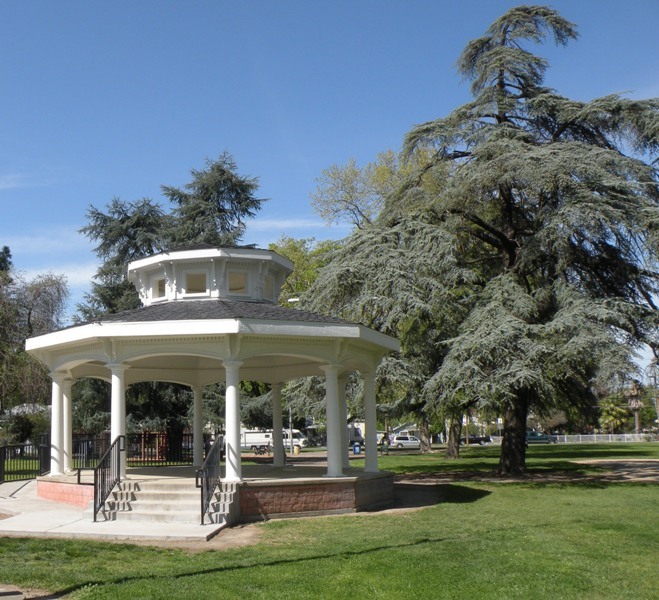 So, for my Going, Going Gone….Bandstands in parks. The park has been there for quite a long time…but sadly I forgot to photograph the sign which tells what year the park was established. I love that this bandstand is still in use today. Here is another link for Mare Island..which has a fascinating history. Our park has a Farmer’s Market every Saturday during the spring and summer…often times other events are held here as well…with bands…on the bandstand! Want to join me for some music? It was never a feature in our parks here, there are some gazebo but mostly for people to sit and rest not for bands. If there are any events in parks, temporary tents are erected. 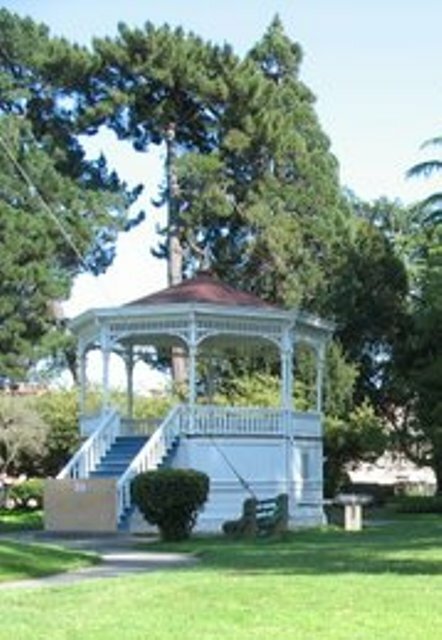 We have a couple of local parks that still have gazebos or bandstands. It’s a nice feature. Beats me how they can be dangerous-and skateboard parks arent??? Lots of gazebos in my part of the world, many still in use for music. The rapid spread of cell phones has certainly lead to the demise of pay phone booths – the only place I consistently find them is airports. I LOVE your choice for the assignment!You are SO right! There are very few parks with gazebos, which completely breaks my heart! I have always wanted one in my yard, because of how lovely they are. Sigh. Thank you so much for the link to Mare Island. I have been wanting to get up there forever, and now I am just going to put a big note on my calendar for May… MUST SEE MARE ISLAND… FINALLY! 🙂 Thanks for that!